Introducing the new GeminiJets Airport Mat Expansion Set! 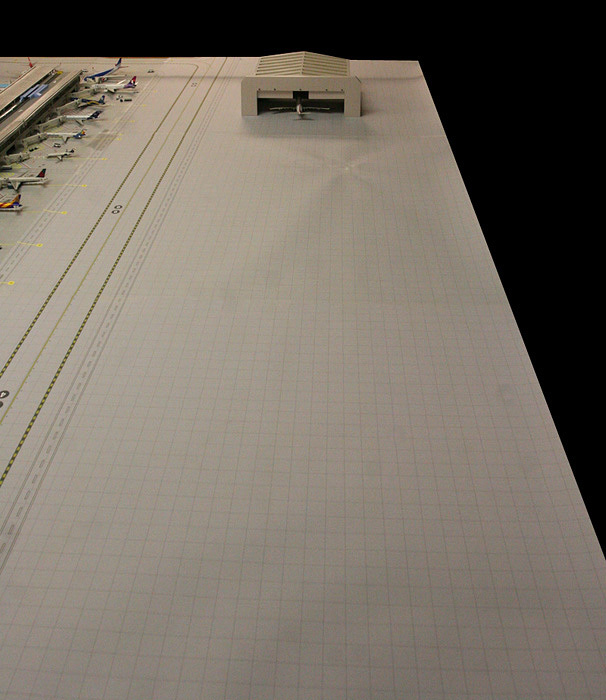 GeminiJets is pleased to announce the new GeminiJets Airport Mat Expansion set. 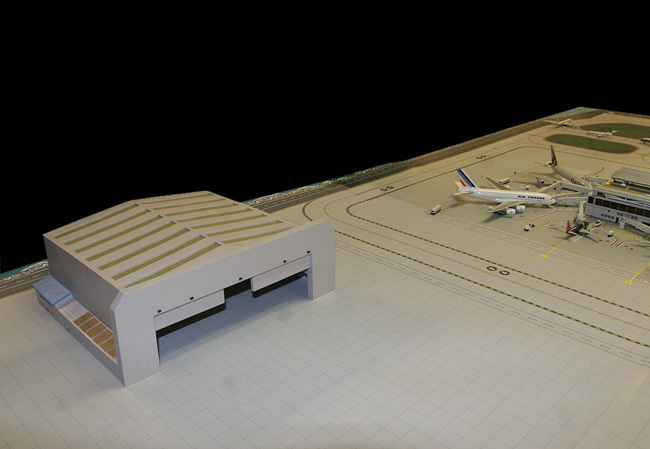 Designed to be used in conjunction with the previous airport mat set (GJAPS004), this addition features 3 new panels providing valuable space for additional aircraft parking, our new widebody aircraft hangar (GJWBHGR), and other future airport accessories from GeminiJets. 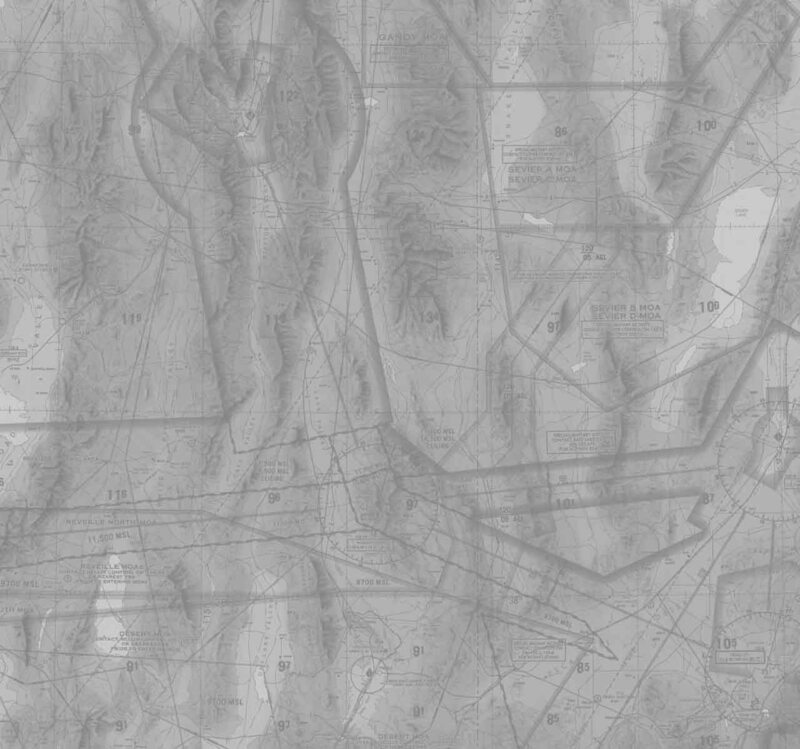 The expansion set (Mat Set B1) lays partially over the original mat set, eliminating some of the current areas of the existing mat, including the water, beach, taxiways, and runway 27R. The new expansion also expands the overall size of the display by about 12 inches laterally. For those that want to retain the existing dimensional shape, the new mats can easily be cut to size. 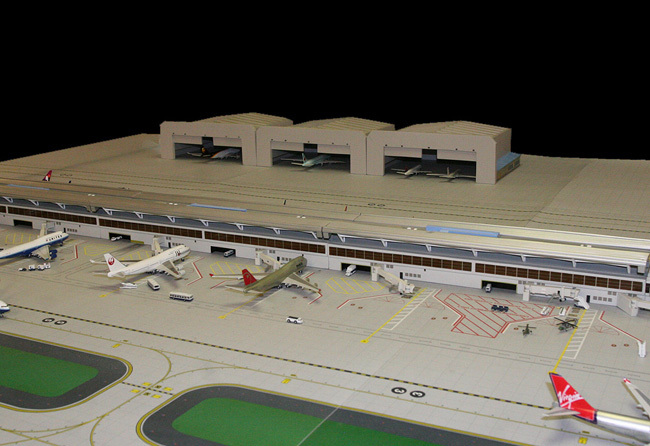 In addition to Mat Set B1, the reverse side also features a 1:200 scale parking apron and is identified as Mat Set B2. $79.95 - Buy It Now!